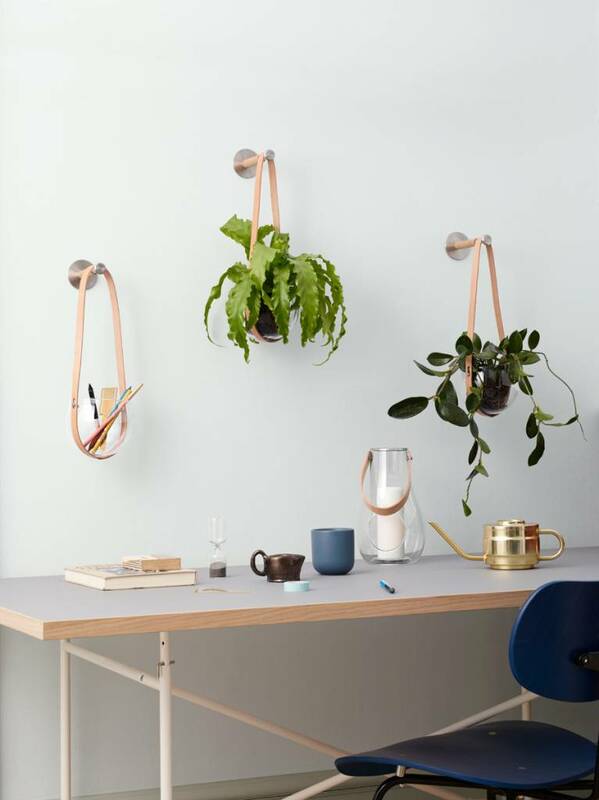 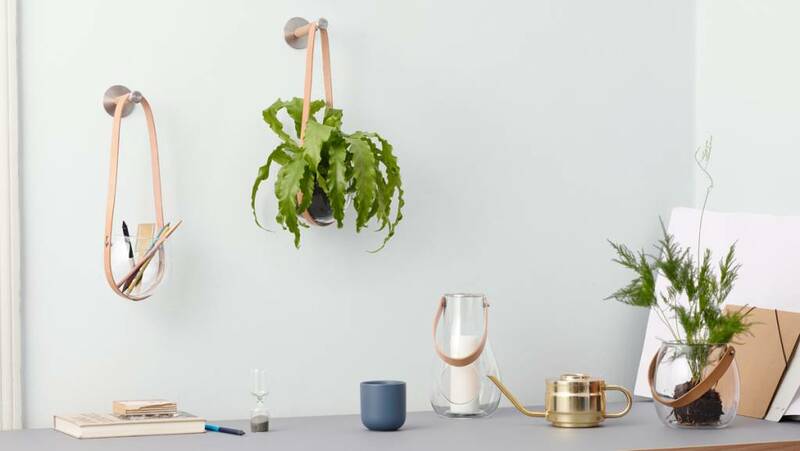 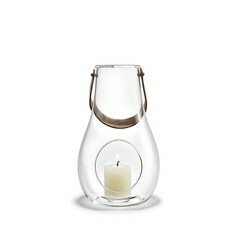 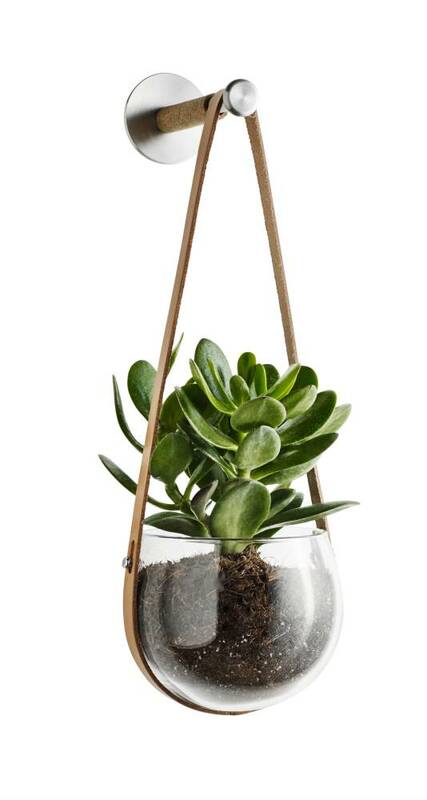 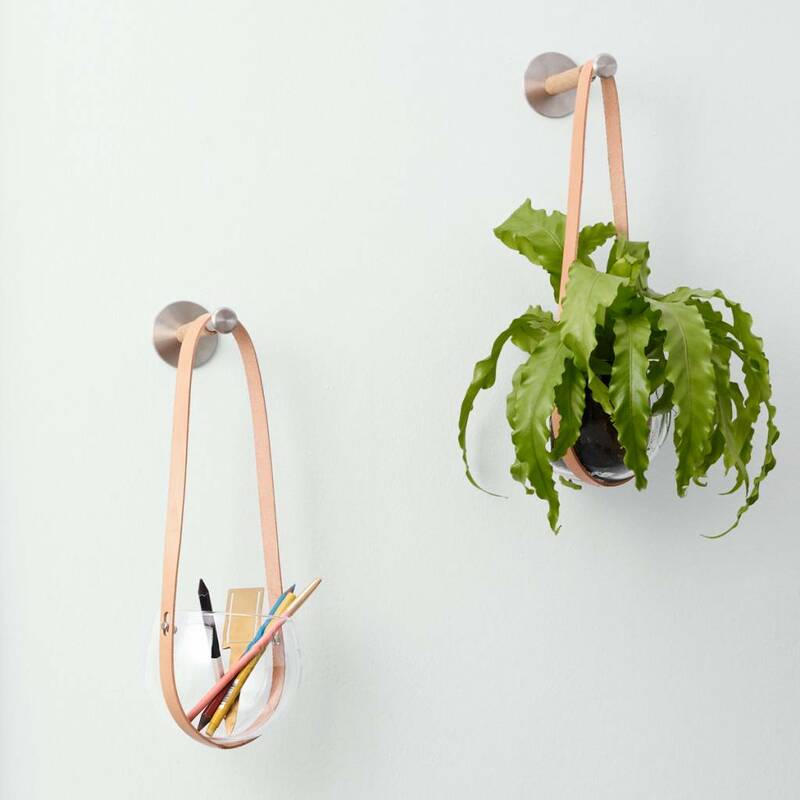 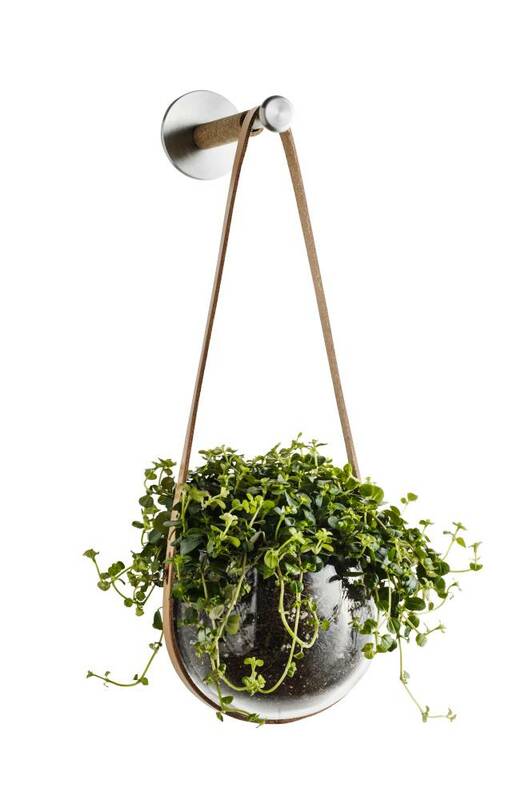 The simple, stylish hanging pot was designed by Maria Berntsen. 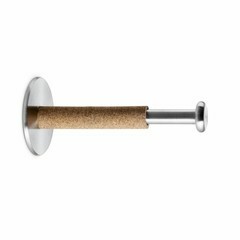 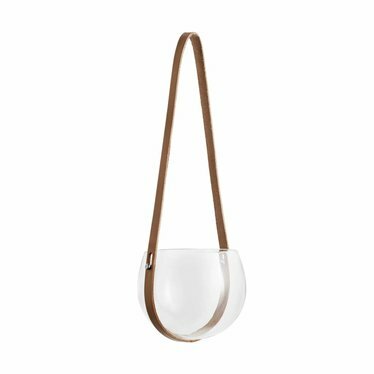 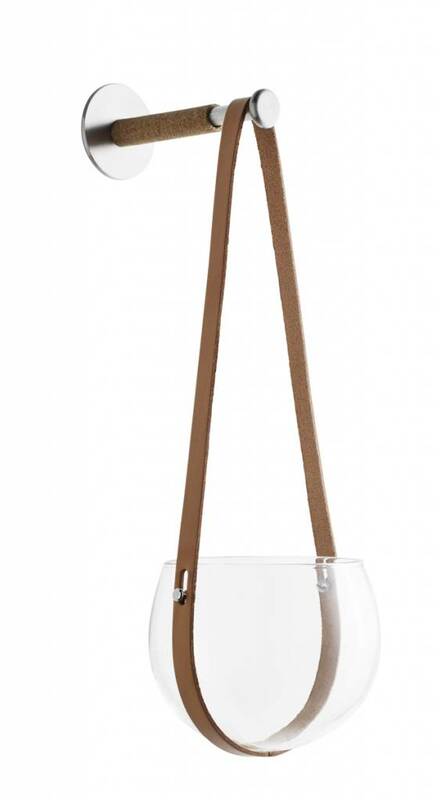 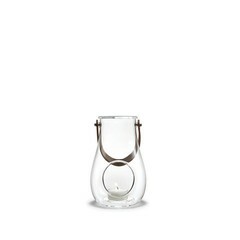 With its shell of mouth blown glass and the attached rustic full grain leather strap, the styling of the hanging pot matches the rest of her Scandinavian-inspired Design with Light range which brings a light-and-airy, stylish look to your home. 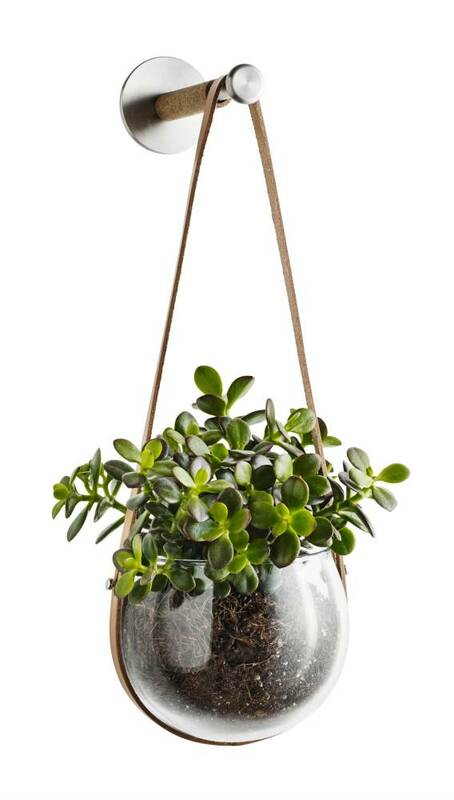 Hang the pot in your living room with a leafy plant for some natural wall art, or hang it in the hallway to give your guests a leafy welcome.